I haven’t mentioned it here yet, but UtopiaCon is a most amazing and wonderful conference. They’re on their fifth year of hosting the conference. My first year attending was last year. We who have experienced the magic that is Utopia want to give back to the organizers who have given so much inspiration and support to us. A conference of this magnitude–of this level of MAGIC–is not cheap. 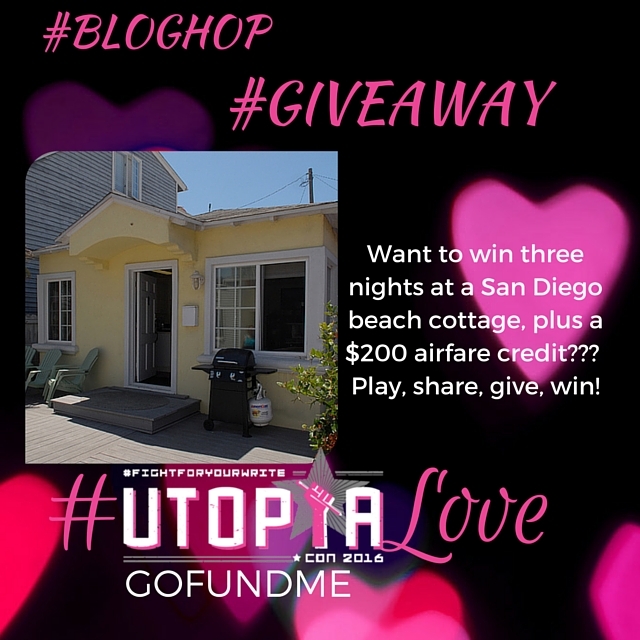 In the past, organizers, friends, and even family have come forward and given from their own personal funds in order to help move Utopia forward another year and we want to pay them back. We want to FIGHT FOR OUR WRITE and do our part to help. This year especially, we’d like to make sure they go into planning sessions with an extra boost to it’s bottom line. So if you’ve ever been touched by Utopia, or if you love any of the authors, bloggers, or readers who have, please take a moment to give a few dollars. This will insure the inspiration continues. We hope you’ll be led to give from the heart, but to sweeten the deal we have some MAJORLY EPIC incentives! In addition to what you’ll get from the Go Fund Me organizers (see the donation page to read about those), you’ll also get entered to win any one of these amazing raffle prizes listed in the rafflecopter below! There is no purchase or donation necessary to enter to enter the drawing, but we encourage you to give even just $10 in order to help move us toward our big goal. And don’t forget, every donation of at least $10 earns you free books! Click through any one of the rafflecopter entry methods. Complete the necessary item and get entered for all of the raffle prizes listed. 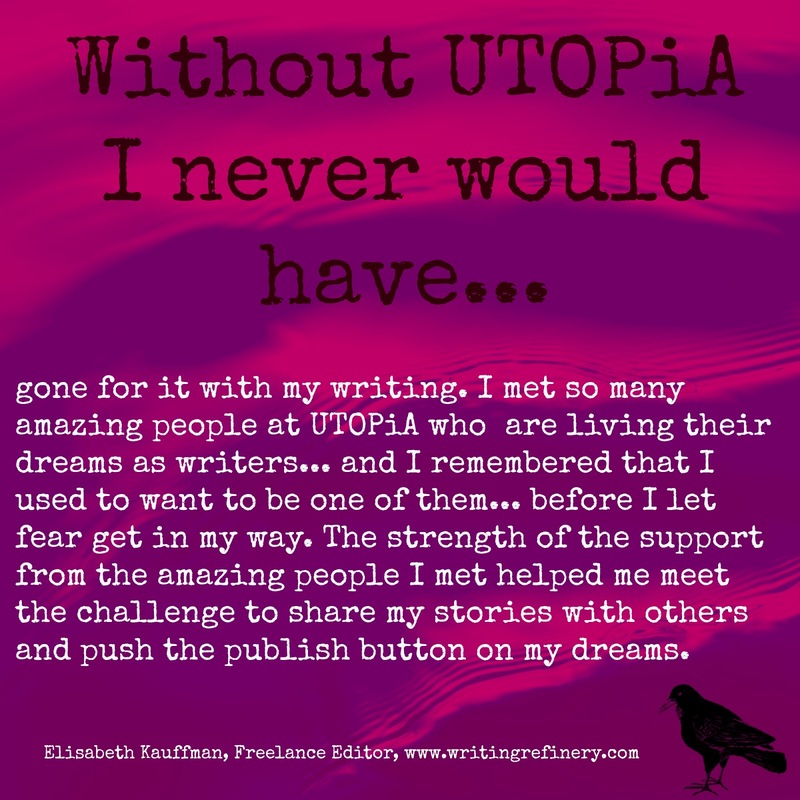 Click through to the list of other participating authors & bloggers to read how Utopia has changed them! Again, you can click this link to enter the raffle! I hope you’ll support this awesome group, and consider attending! I promise it’ll change your life.